The Arab media is in the midst of a revolution. The outcome will shape questions of war and peace in the Middle East; of political and societal reform; and of relations between the west and the Arab World. 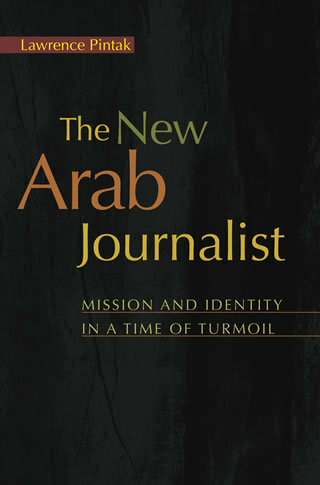 Drawing on the first broad, cross-border survey of Arab journalists, first-person interviews with scores of reporters and editors, and his three decades’ experience reporting from the Middle East, Lawrence Pintak examines how Arab journalists see themselves and their mission at this critical time in the evolution of the Arab media. He explores how, in a diverse Arab media landscape expressing myriad opinions, journalists are still under siege as governments fight a rear-guard action to manage the message. This innovative book breaks through the stereotypes about Arab journalists to reveal the fascinating and complex reality and what it means for the rest of the world.